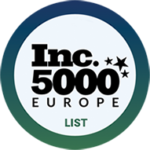 Horizon Technologies is a UK small business with our headquarters in London and our operations facility in Reading, UK. equipping governments worldwide by enhancing their SIGINT capabilities. 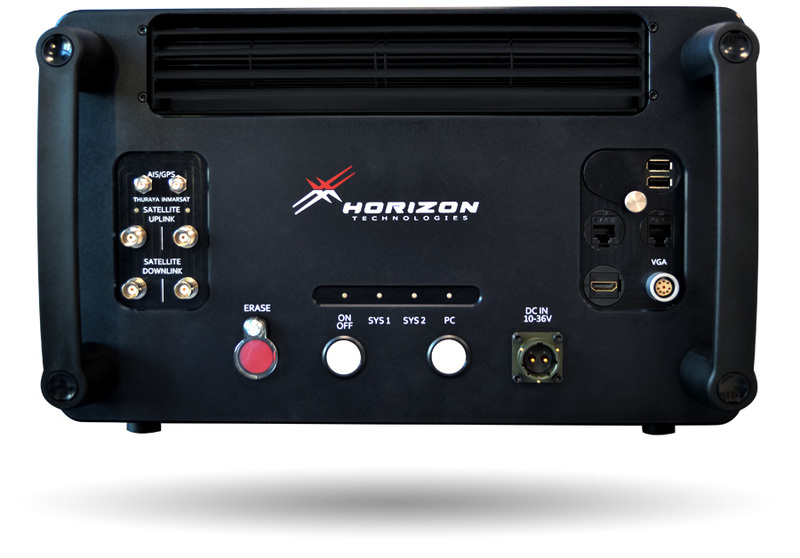 Horizon Technologies is the OEM for the FlyingFish™ SIGINT system which is flying on numerous platforms worldwide. 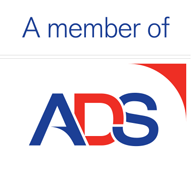 We are a proud member of ADS, and the London Chamber of Commerce. 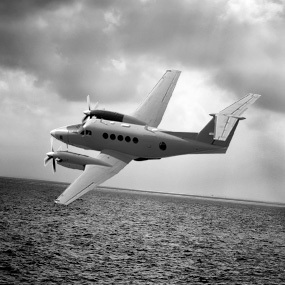 for manned and unmanned ISR platforms. It allows governments to passively monitor satellite communications. 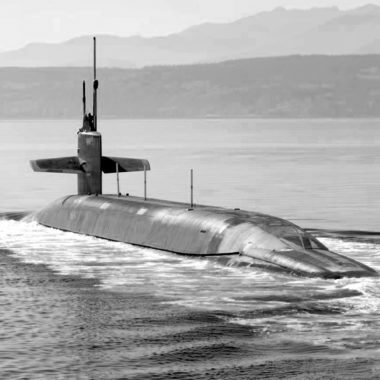 FlyingFish™ is an idea adjunct solution for those countries possessing strategic SIGINT systems. “eyes on target” which is so crucial to today’s missions. monitor Thuraya and IsatPhone Pro networks. The system will detect and intercept terminal and call activity within radio line-of-sight including voice, fax, data, and SMS. It provides remote L-band capability for those operators of strategic systems. 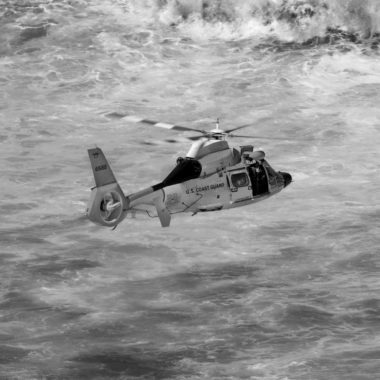 More than 50% of our users combine FlyingFish™ with current European or Israeli strategic SIGINT systems. FlyingFish™ data is integrated seamlessly into current SIGINT databases. 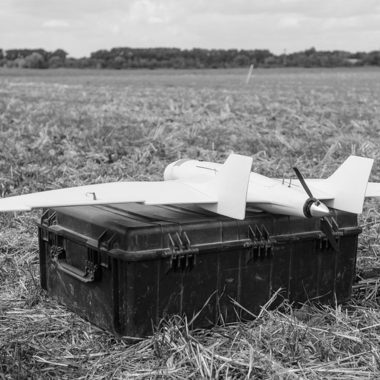 The main advantage of FlyingFish™ as an airborne system is increased interception ranges up to 400 km or 250 nm (altitude and environment dependent) of the satellite terminal uplink due to a better line of sight. FlyingFish™ can also be used for vehicular and shipborne applications. The system also incorporates an optional integrated AIS/GPS receiver for maritime applications. This is especially valuable for correlating AIS tracks with Sat Phone calls at sea. The receiver will be able to process AIS message formats defined within the internationally accepted standards for AIS equipment.